Given Kanye West‘s tendency to shy away from televised performances during the Yeezus album cycle, it’s been fascinating to see how the new songs translate into the finicky, live-for-TV setting. Our very first taste of Yeezus came from a historic performance of “New Slaves” and “Black Skinhead” on Saturday Night Live last Spring, a dark and hard to watch presentation that set expectations for the equally discomforting record. Earlier this week on Late Night With Seth Meyers, Kanye flipped expectations once again and returned to TV with a lighthearted medley of his greatest hits over the past ten years. 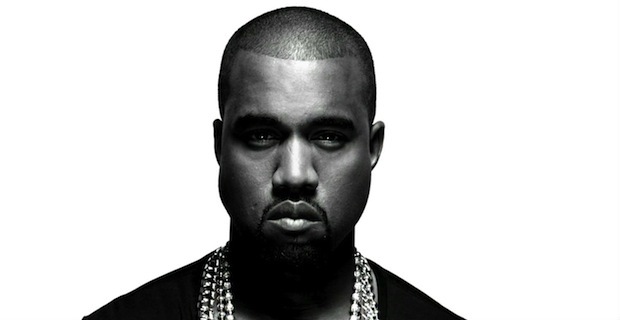 Starting with “Jesus Walks” and working his way through singles from The College Dropout to Yeezus, the performance shows how long Kanye has been not only relevant, but the best in the game. Watch the performance and interview after the jump and let us know what you think.